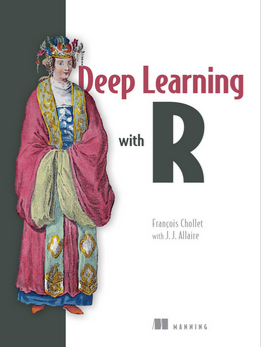 The series is a companion to the Deep Learning with R book by Francois Chollet and JJ Allaire. 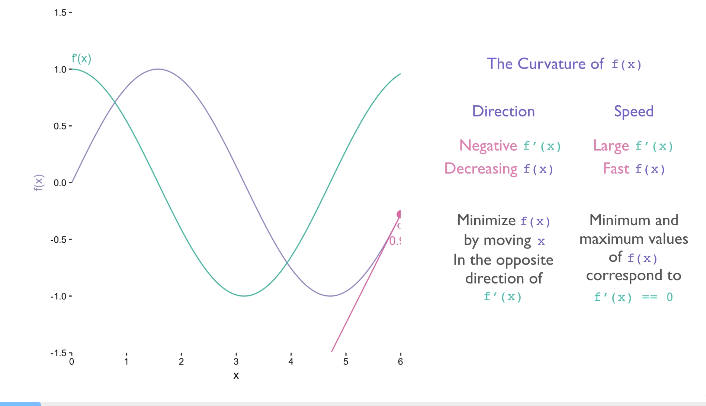 Like the videos, the book has excellent, high-level explanations of deep learning concepts. At the same time, it contains lots of ready-to-use code, presenting examples for all the major architectures and use cases (including fancy stuff like variational autoencoders and GANs).